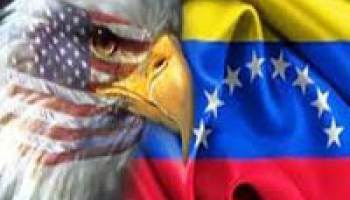 Last week President Trump announced that the United States would no longer recognize Nicolas Maduro as president of Venezuela and would recognize the head of its national assembly, Juan Guaido, as president instead. US thus openly backs regime change. But what has long been a dream of the neocons may well turn out to be a nightmare for President Trump.